Chris also has extensive experience in Finance and Banking and sits on a number of Private Company Boards and until recently was the long term Chairman of Private Banking Service, a franchise of Bendigo and Adelaide Bank. Chris is also the current Deputy Chair of the State Sport Centre Trust for the State of Victoria. 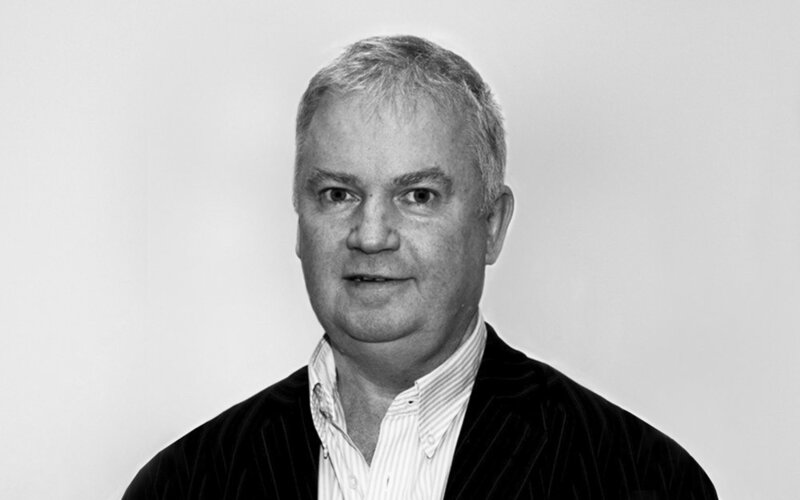 Peter has worked in many areas including the hospitality, health and building industries. 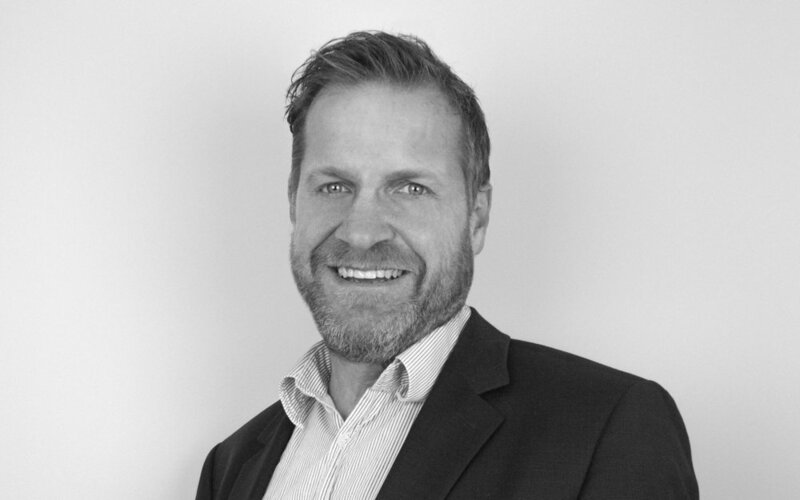 Peter has now been working in the tax field for 10 years, previously with the multinational firm Ernst & Young before starting with Accurate Financial in February 2011. Debbie has many years of experience in providing taxation consulting services and is an analytical professional offering extensive experience in support of Public Accounting and Investment Management firms. Debbie has expertise in general accounting, tax planning and income tax preparation, including self-managed superfunds. Liz has over 20 years experiencing working in the Finance and Management accounting area in both the telecommunication and health Industries. Liz has expertise in general accounting, business management and tax preparation. Once a member of our team 15 years ago she returns as one of our Senior Tax Consultants. Peter has an extensive background in the Accounting field, predominately in the Stockbroking Industry, with firms such as Potter Partners and Austock Brokers. Peter has also acted as a specialist Sales tax consultant to some of Australia's leading Companies. Having retired from full time work, Richard is using his experience as a Risk only Adviser with Accurate Financial. Richard has been a tax and accounting client of Accurate for over 30 years. Chris Jackson, the principal has identified the risk insurance area as one where we can add significant value to our clients. 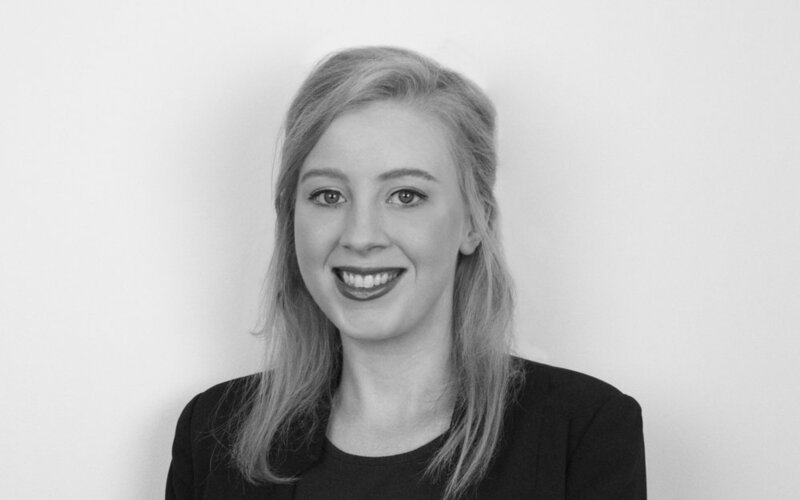 Originally from Perth, and after studying a Bachelor of Arts at University, Taryn joined Accurate in 2012 as Executive Assistant to the Directors. That role has since expanded to include Office Manager. 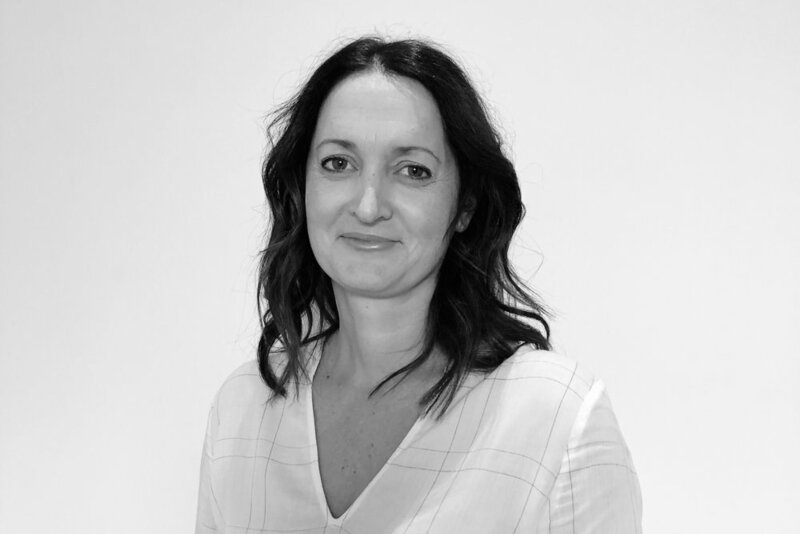 A highly regarded member of the Accurate team, Taryn is also a Certified Xero advisor and provides cloud-based accounting solutions to a number of our client Companies and sole traders.